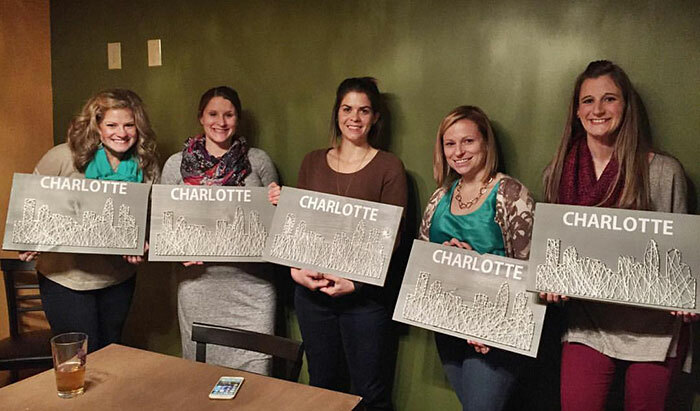 Craft, art and DIY lovers have more options than ever in Charlotte to get creative. 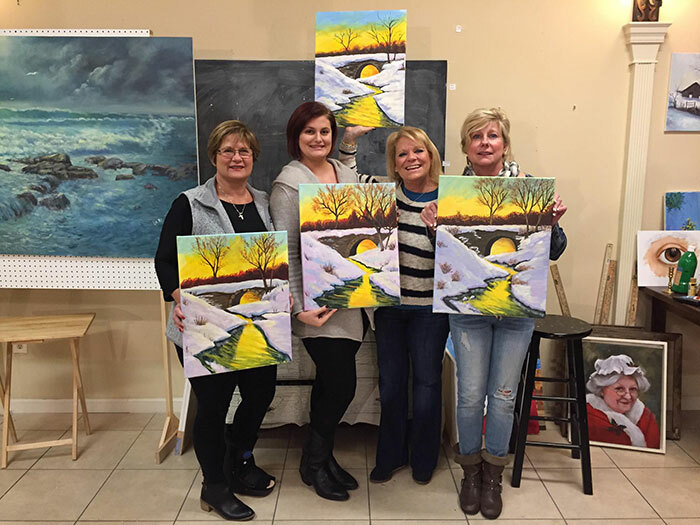 Several small businesses have opened or expanded in the past year, so call your friends, bring a bottle of wine, and make something you’ll love. 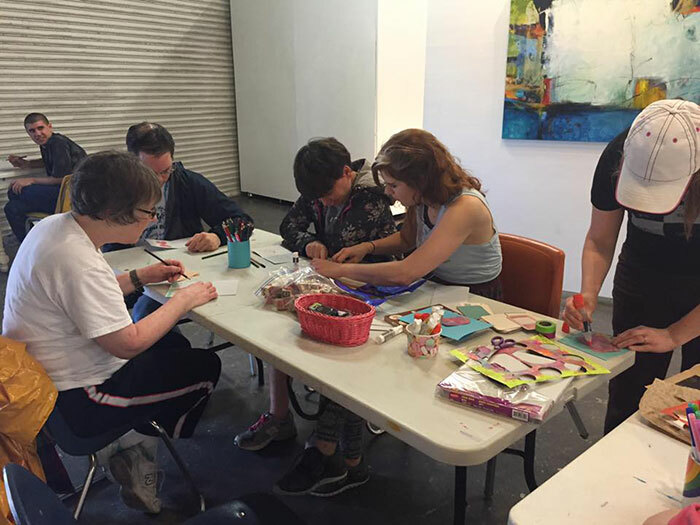 Here are 25 options for arts and crafts classes, listed alphabetically. 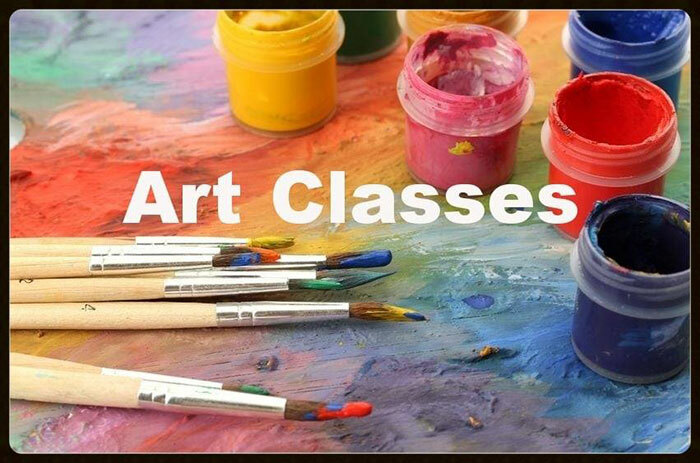 Many offer children’s classes as well, so check their websites if that’s something you’re in the market for. 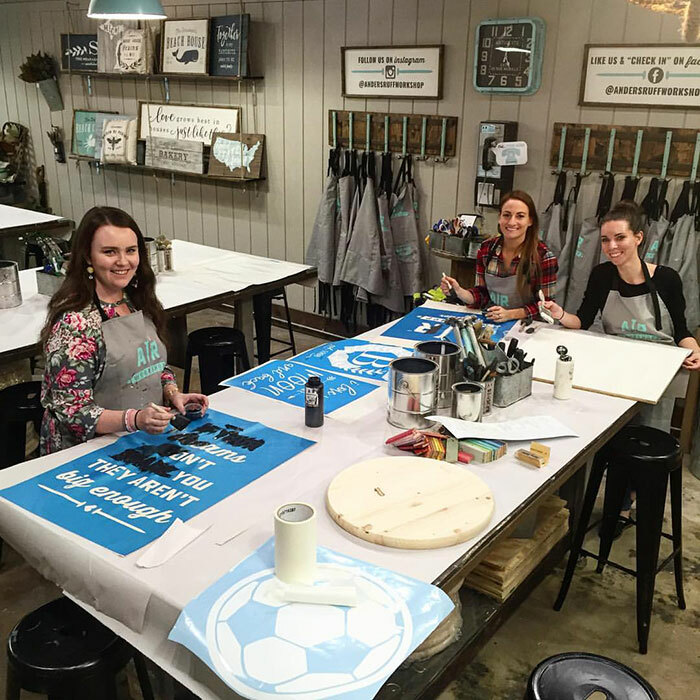 Offers: Home decor classes, such as wooden plank signs, lazy susans and painted canvas pillows. 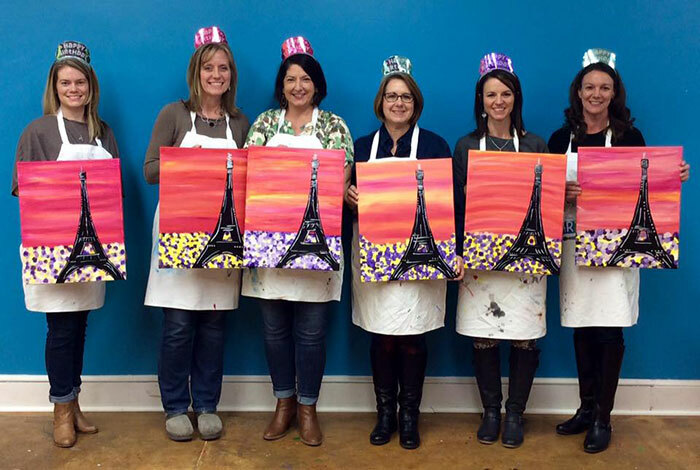 Offers: This Matthews studio offers painting sessions such as “Paris Sunset” and “Mittens” with BYOB options. Parties also available. 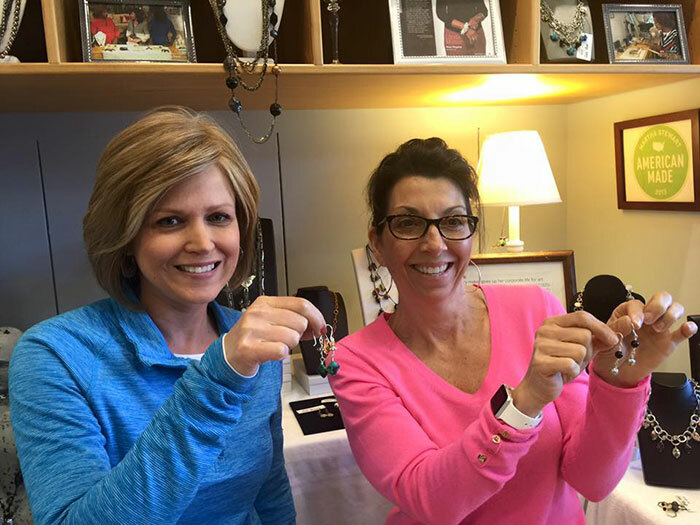 Offers: Learn the art of making jewelry, such as “Basic Stringing and Chain Necklace” and “Basic Wire Wrapped Earrings.” Retail location in Dilworth, but classes are only held in Ballantyne. 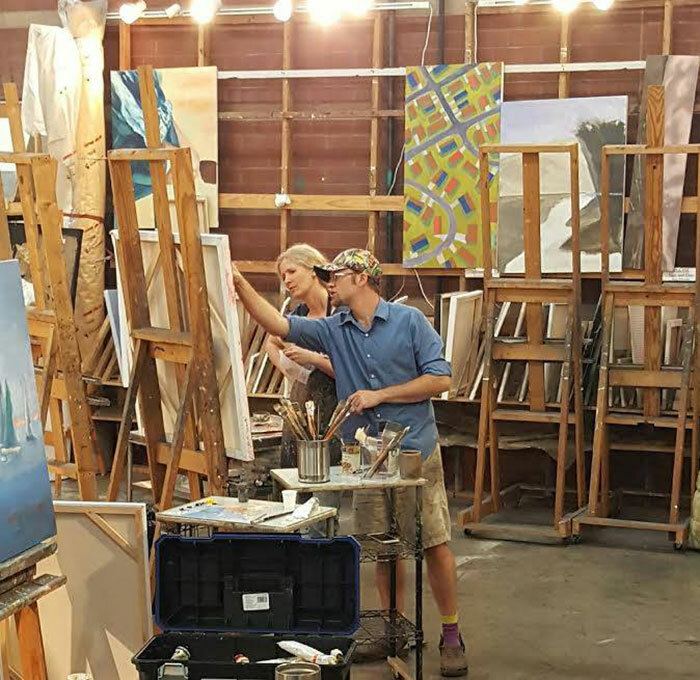 Address: 11116-B South Tryon St.
Offers: Create paintings with themes such as “Queen City,” “Big Dipper” and “Morning Meadow” at this Steele Creek studio. 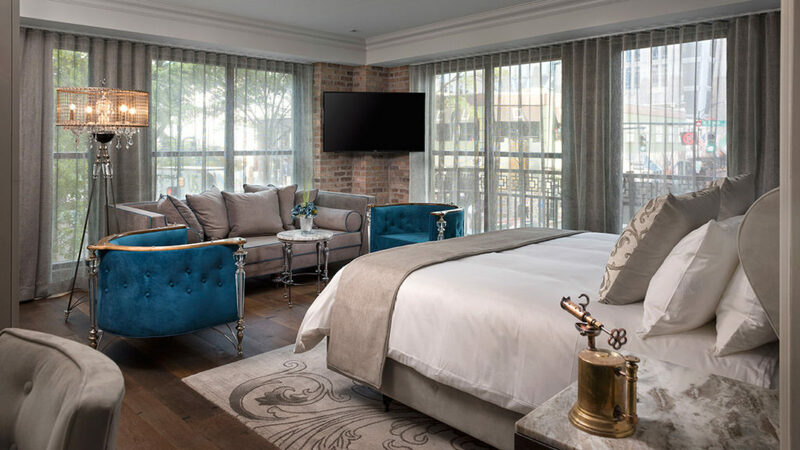 Designed for people of all abilities. 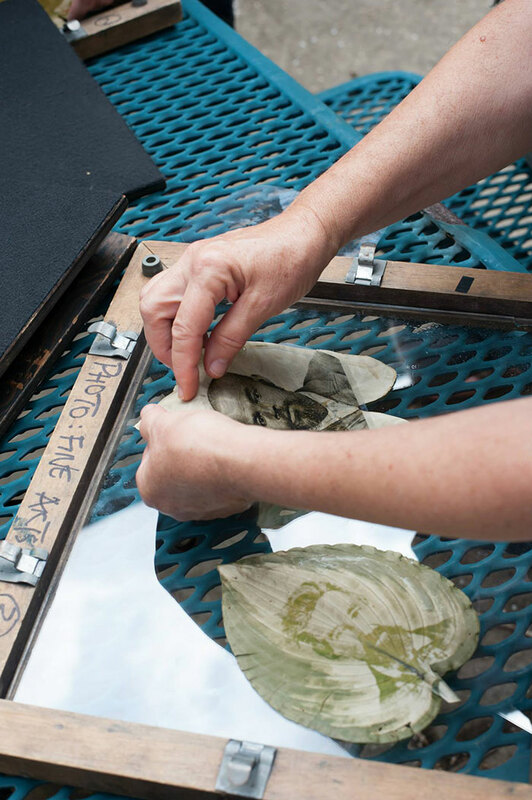 Offers: Take classes such as figure drawing, printmaking and art journaling. Offers: A range of sewing classes for beginners to advanced. Projects include placemats, pajamas bottoms, pillows and window treatments. Popup and embroidery classes also offered. 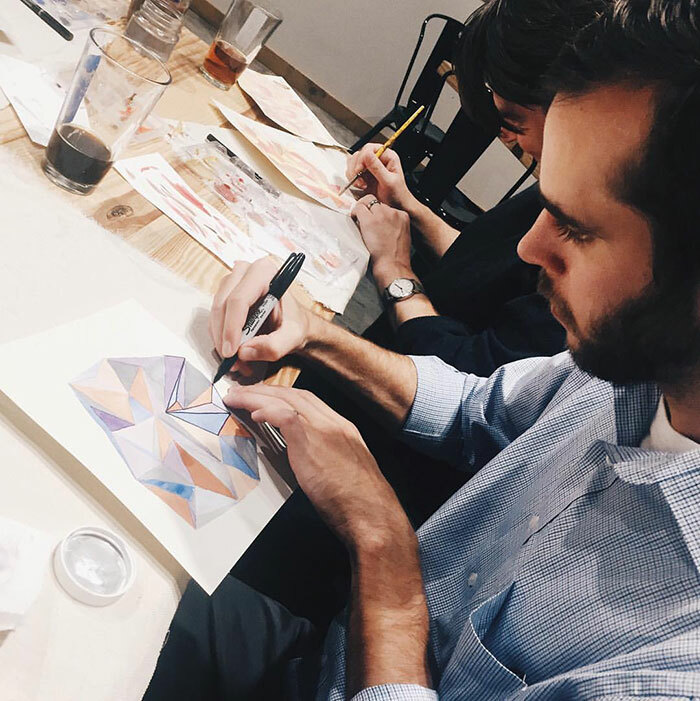 Offers: These pop-up workshops, often at breweries or other Charlotte hotspots, offer eclectic arts and craft projects, such as skyline nail art and chalkboard signs. 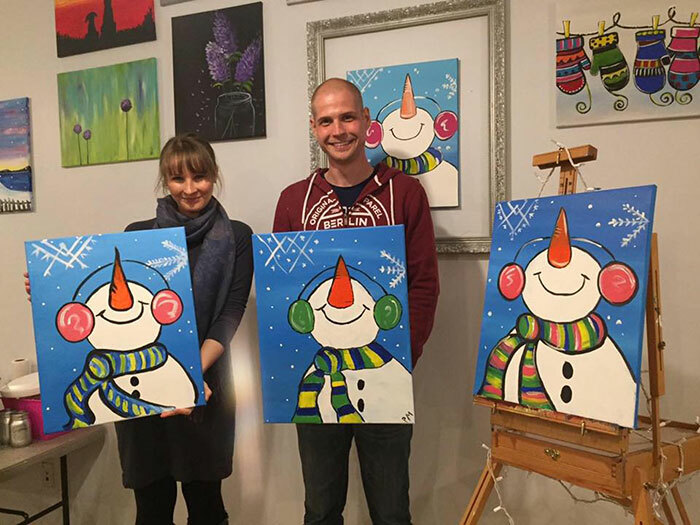 Offers: Pottery painting studio with drop-in hours, as well as parties and team building events for your company or group. 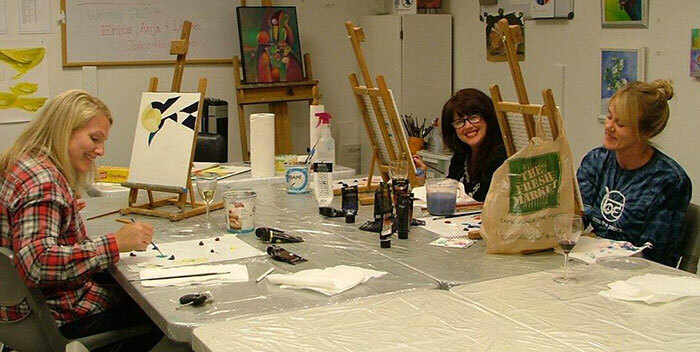 Offers: Immersive multi-day workshops with topics such as “Abstract Floral” and “Beginner Oil Painting.” Guest instructors are featured in addition to Downey. 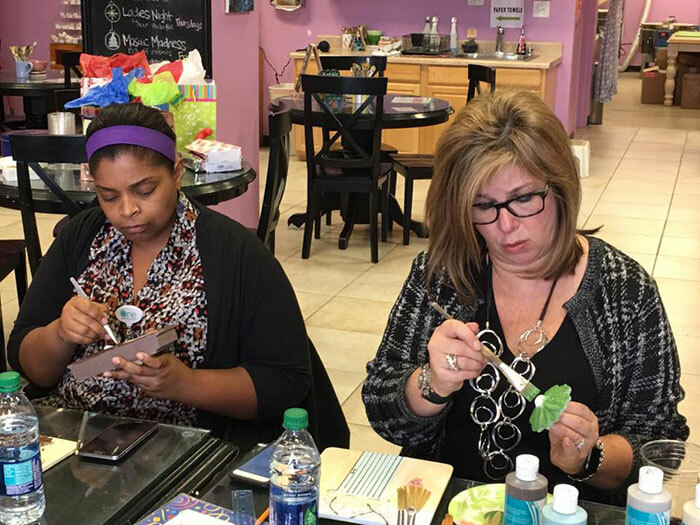 Offers: Classes such as creating watercolor desk calendars, watercolor home portraits and ceramic planters. 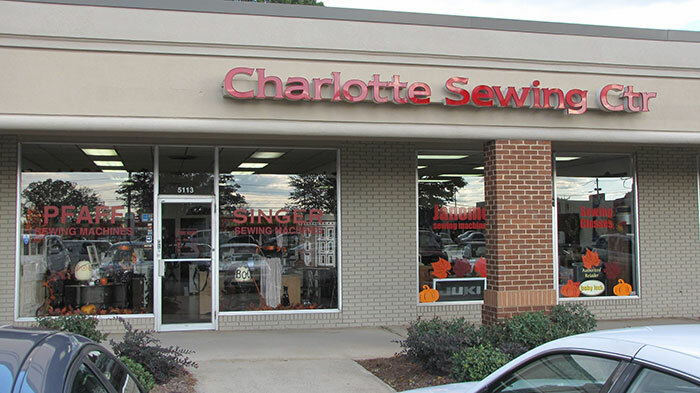 Address: 1642 SC Highway 160 West, Fort Mill, S.C.
Offers: Wooden sign workshops and other wood crafts. 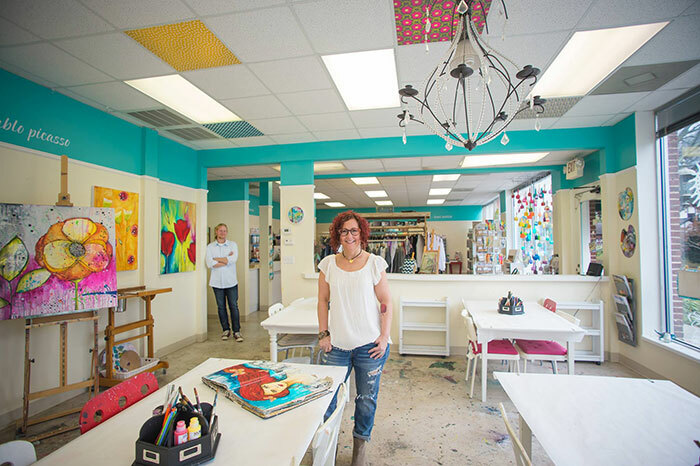 Offers: Grab a coffee or craft beverage while perusing local art or take classes such as “BYOB Adult Clay or Painting.” Sold. Offers: Give your house a refresh with “OCD” classes that teach skills such as painting furniture and cabinets. 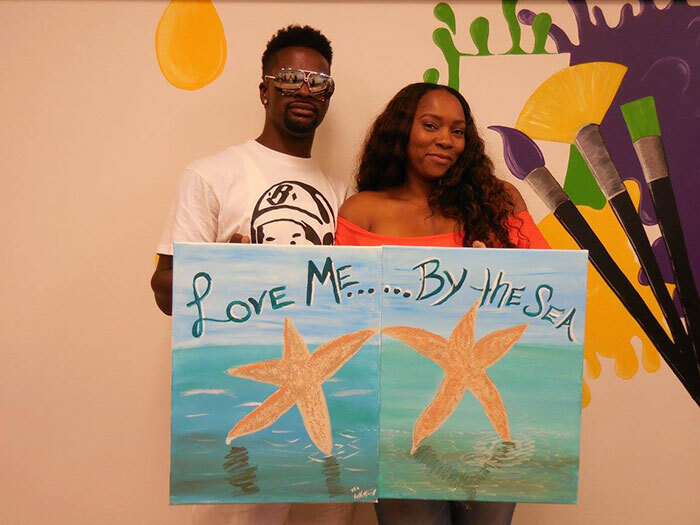 Address: 108 Indian Trail, Indian Trail, N.C.
Offers: Projects such as seasonal paintings, dream catchers and more. 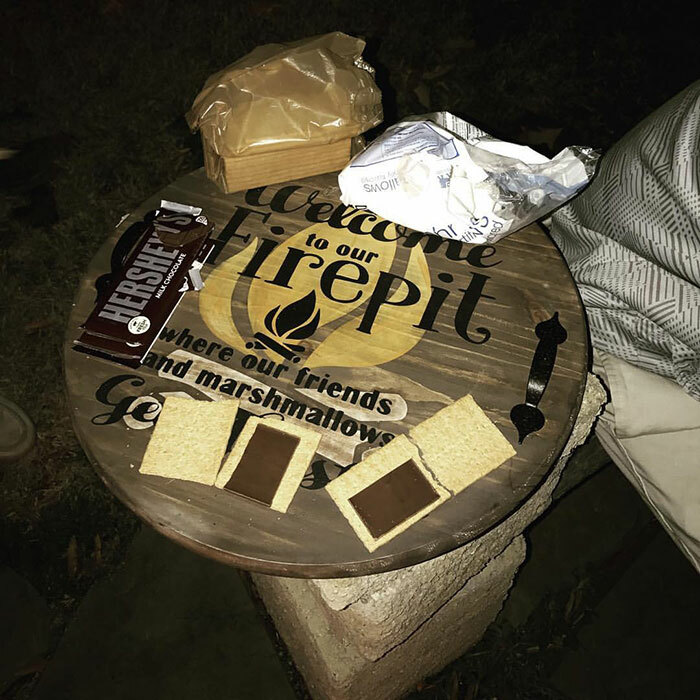 Private parties and teen nights are also offered. 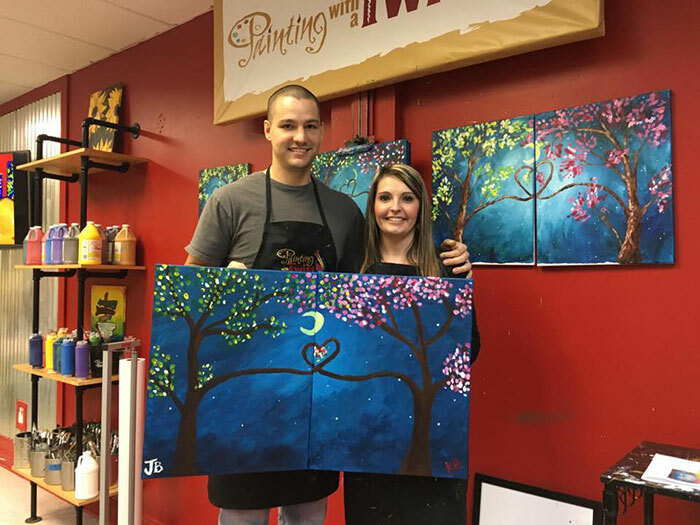 Address: 6128 Creft Circle, Indian Trail, N.C.
Offers: Painting classes with themes, as well as open paint nights. 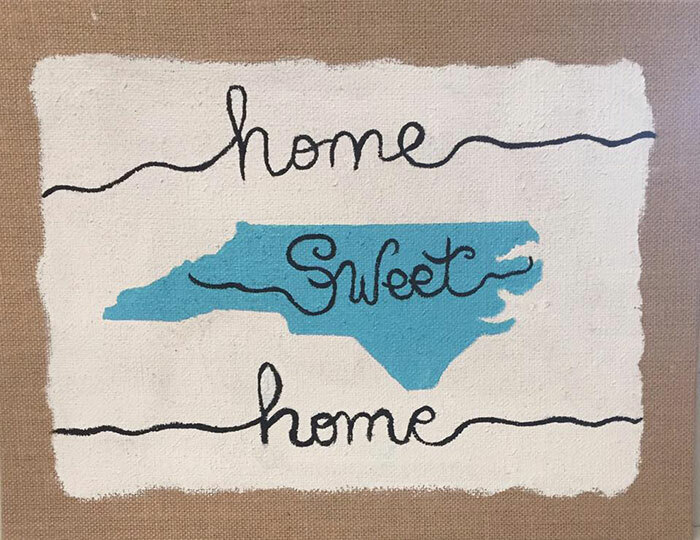 Works from local artists are available for purchase. 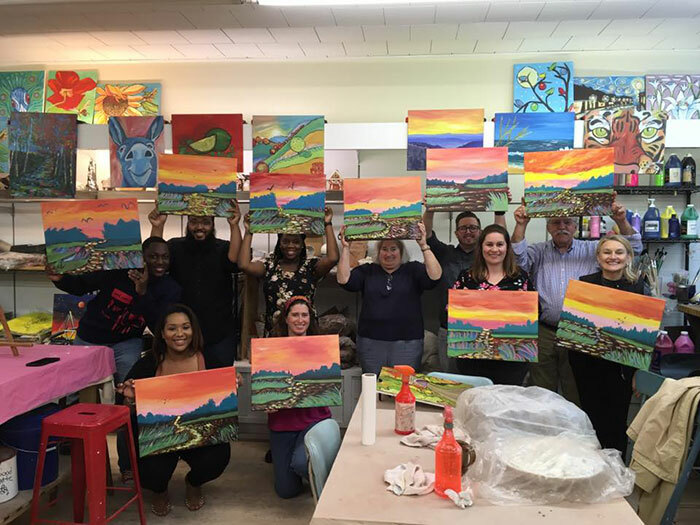 Offers: Painting classes with subjects such as “Zen Tree” and “Colorful Cow.” Nighttime classes are BYOB for adult painters. 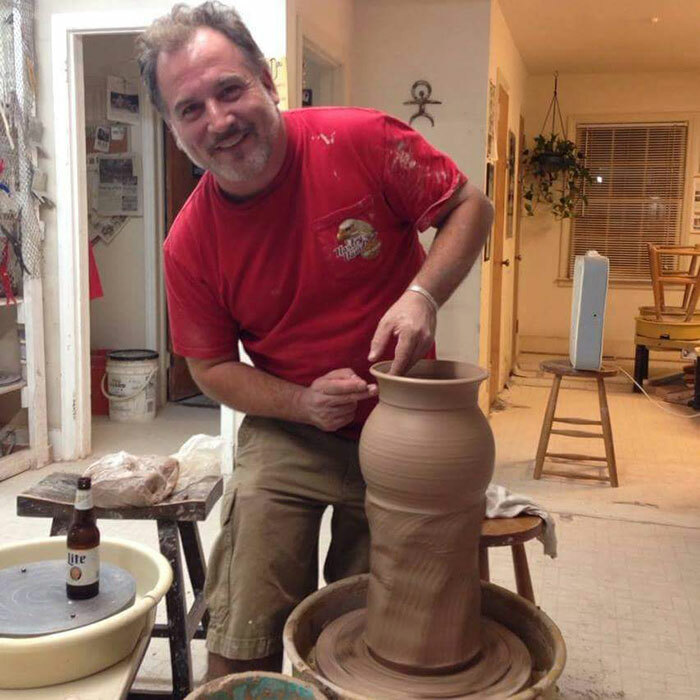 Offers: Cotswold pottery studio with classes to help budding potters hone their skills such as wheel throwing. 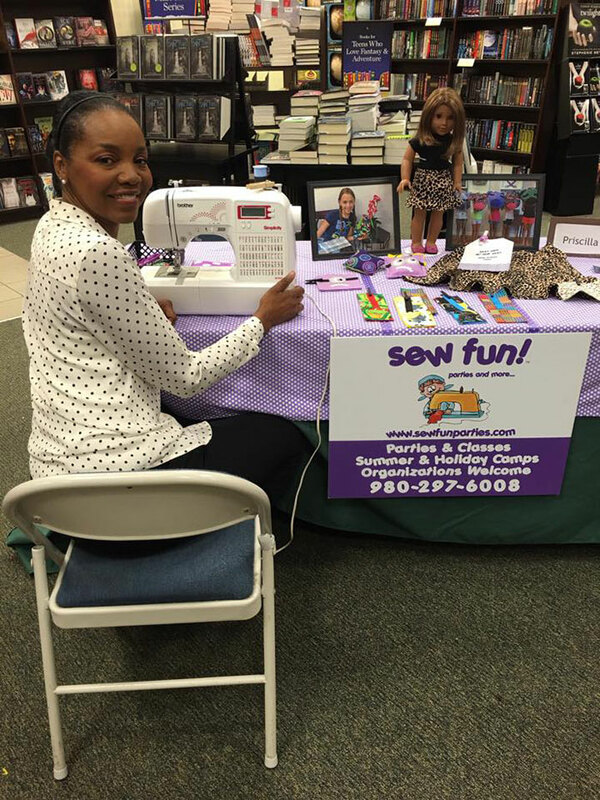 Offers: Offers camps, parties and sewing school for kids and adults. 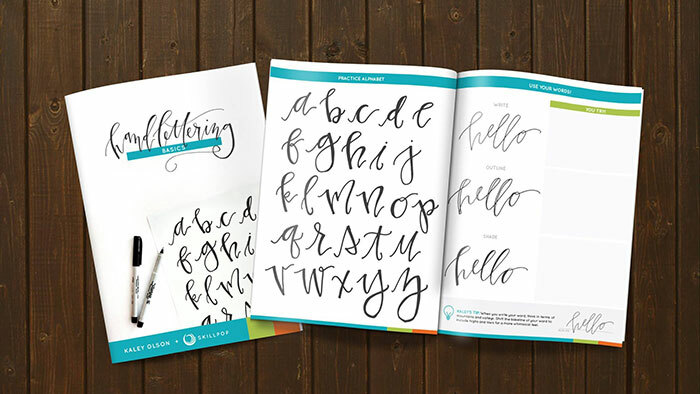 Offers: Creatives have lots to pick from among SkillPop’s classes, including hand lettering, calligraphy, graphic design, interior design and watercolors. 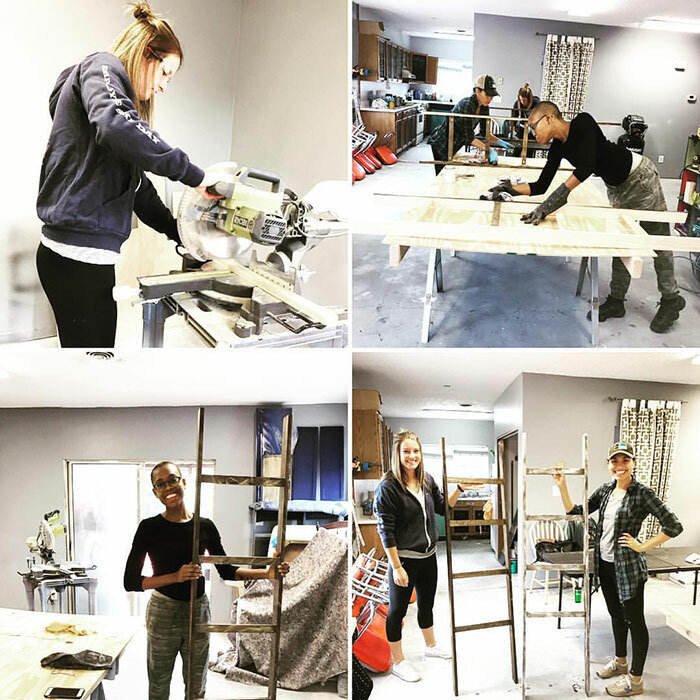 Offers: Try your hand at powertools with workshops such as building a decorative ladder, outdoor bench and more at TUFT’s Lab space (also available for rental). 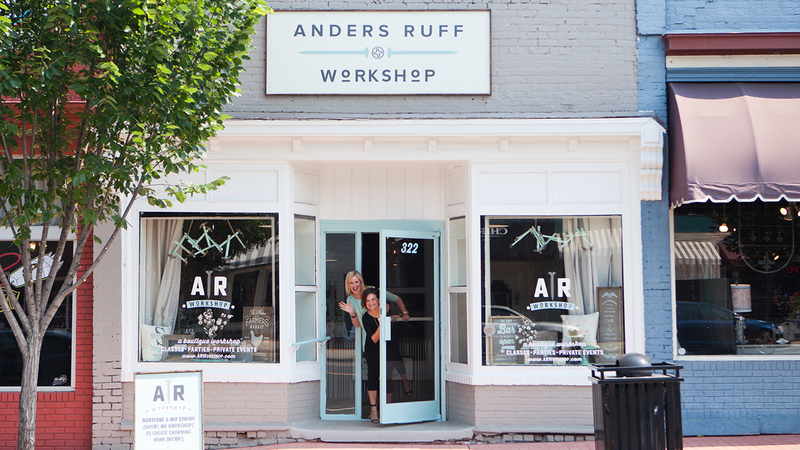 Owner Danielle Kim, who also runs a retail store and offers design services, is on maternity leave until the end of February, but expect more sessions when she returns.